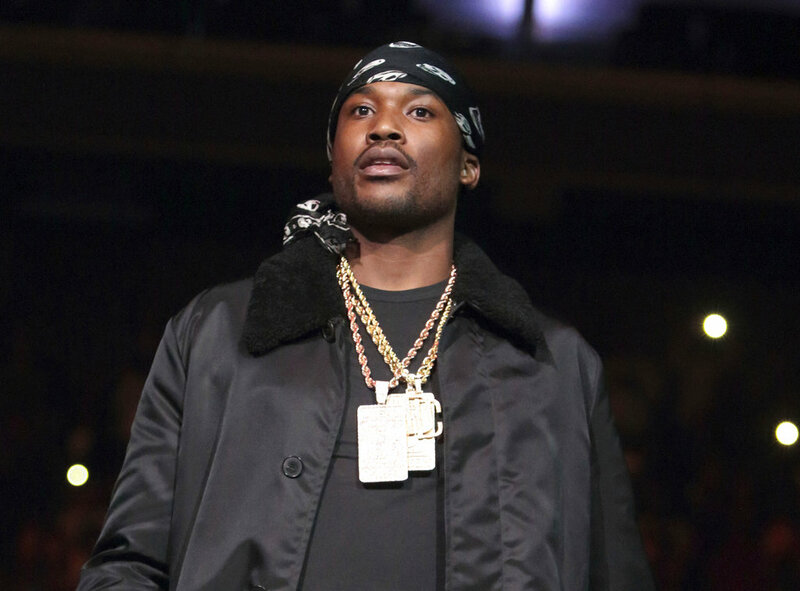 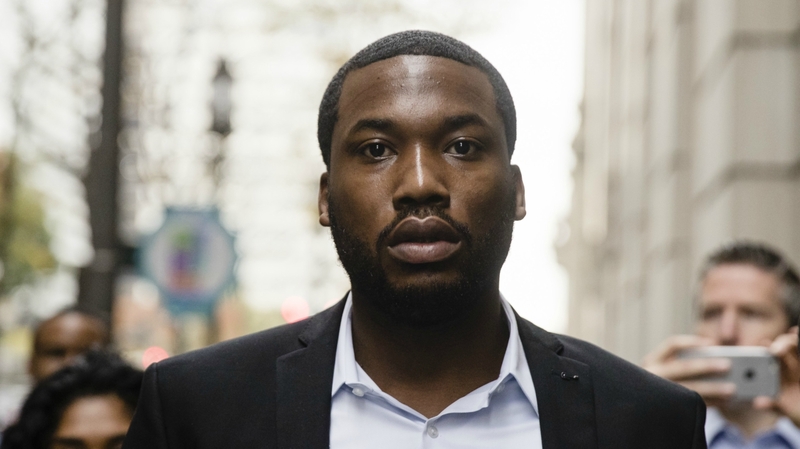 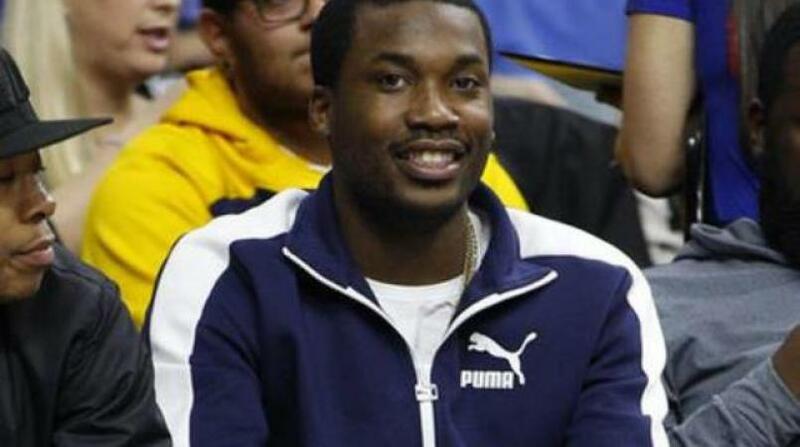 Pennsylvania's highest court on Tuesday ordered a judge to free rapper Meek Mill on bail while he appeals decade-old gun and drug convictions, following a five-month campaign by his supporters to get him out. 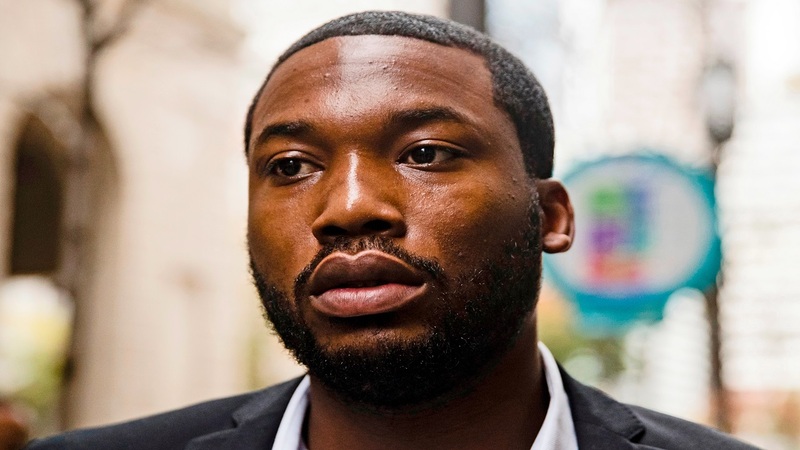 The Supreme Court directed a Philadelphia judge who had jailed him to immediately issue an order releasing him on unsecured bail, though it wasn't immediately clear how soon he would get out. 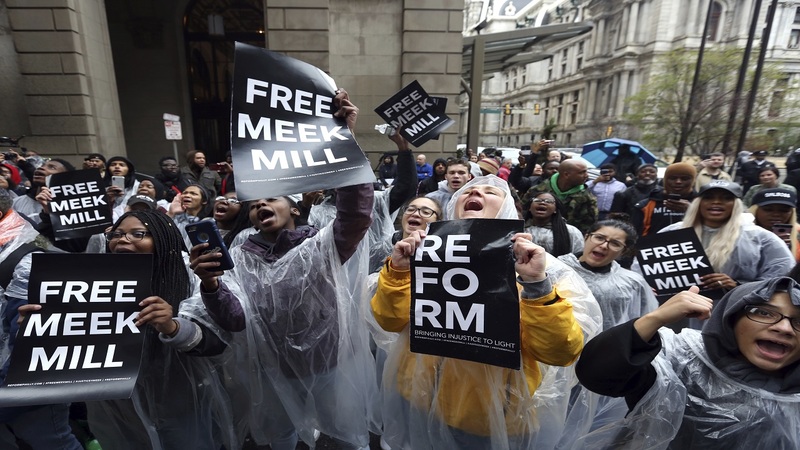 Dozens of people gathered outside the prison near Philadelphia in hopes of seeing him walk free.